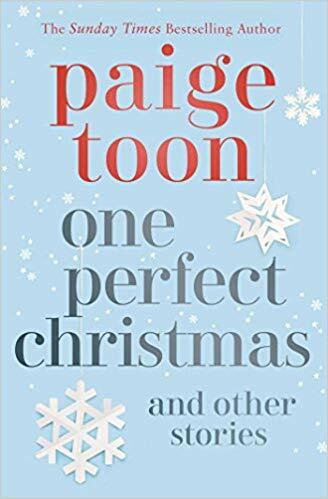 One Perfect Christmas and Other Stories is the perfect Christmas gift for fans of Paige Toon, as it includes all the enovellas and short stories that she has written about her characters. Perfect to catch up with some old favourites. 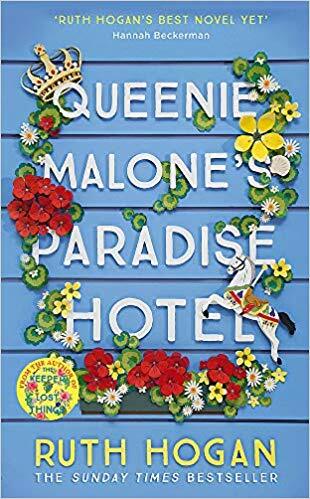 Blurb: One year after movie star Joseph Strike swept schoolteacher Alice off her feet, they are spending Christmas together in snowy Cambridge. But despite the romantic setting Alice can't help but question whether life in the spotlight is really what she wants. Will a Christmas provide some perspective? Or will the life she’d be leaving behind be too much to lose? In this irresistible collection, bestselling author Paige Toon reunites a much-loved cast from across her fifteen novels, including Johnny Be Good, The One We Fell In Love With and Thirteen Weddings. Fall in love with nine witty and heartfelt romantic stories, published in print for the very first time. Review: One thing I love about Paige Toon books is how she always tries to link new characters with old ones, so we know that with every new story we will probably read about some old favourite. And this is even more the case with this collection of short stories and novellas. It gives us readers the chance to catch up with most of her characters. For me, it feels a bit like opening a tiny window to this special world where all the characters live together, overcoming new challenges, growing their families, falling in (or out of) love... So I basically read the whole book in one sitting, with a huge smile on my face. The Hidden Paige is an email newsletter featuring exclusive free content, including occasional short stories about key characters, insight about Paige's writing, event news and offers. This newsletter always brightens my day when I get it, so if you haven't subscribed yet, then I would definitely recommend it! So it's quite possible that you have read some of these stories before, as I myself had. But having them all together, in paper, was like discovering them all over again. There is also a brand new story related to The Longest Holiday, which even brought a couple of tears to my eyes. 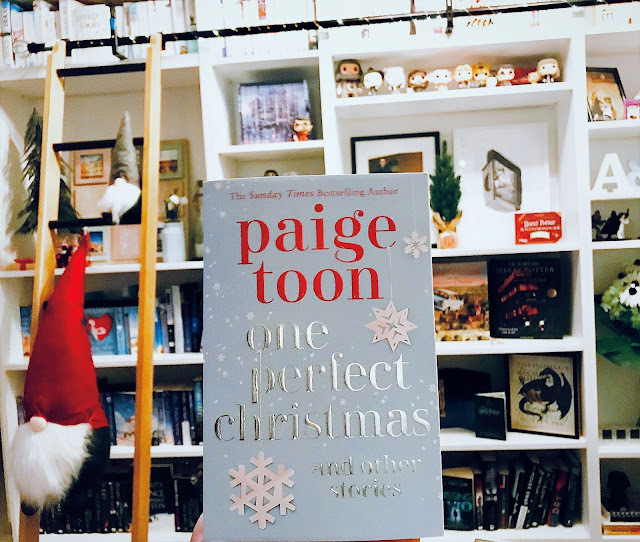 This book is a real treat and I would definitely recommend it to all Paige Toon readers. I would like to thank the publisher for sending me a copy of this book.